Ten farms, three totally cool races! 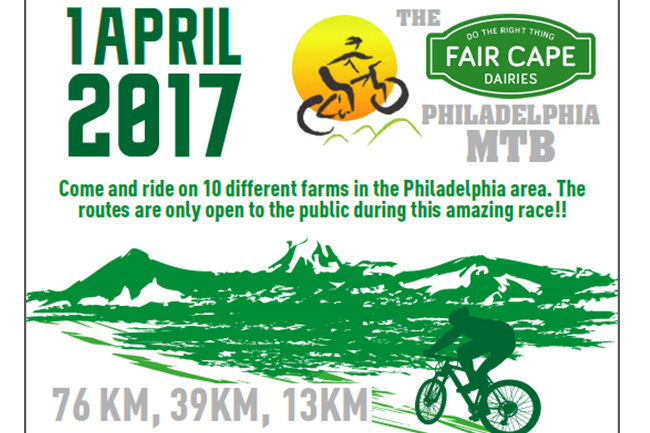 The Fair Cape Dairies Philadelphia MTB, sponsored by Tip Trans, challenges mountain bikers at all skill levels. 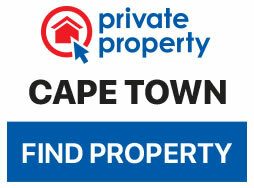 Get the entire family going on the 13 km route or, if you’re brave enough to tough it out, enter for the 39 km or 76 km routes. What’s more, for those who would rather use their legs than a set of wheels, join the 5 km Colour Run for a bright activity that will get your heart pumping too.